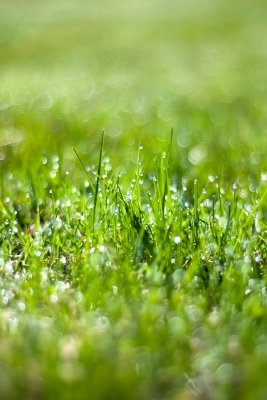 A natural reducer of carbon emissions, 60 sq meters of lawn provides enough oxygen for you for a whole day! A natural cooler, on a hot day lawn, will be up to 15 degrees cooler than tar/concrete and 9 degrees cooler than bare soil! A natural allergen regulator. Lawn traps pollen from plants along with dust and dirt which otherwise end up in the atmosphere, helping you breathe easily! A natural air filter. 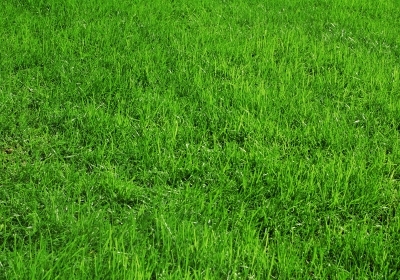 Lawn absorbs pollutants in the air such as carbon & sulfur dioxide turning them into oxygen! A natural soil erosion controller. Lawn reduces run off and filters the water which also helps boost our groundwater supplies! 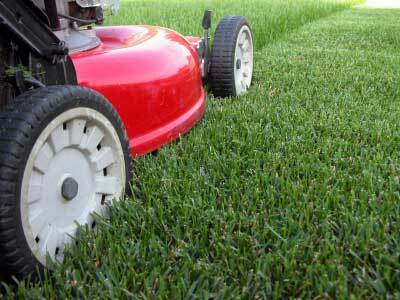 Compared to other types of surfaces, an instant lawn can also greatly reduce noise. 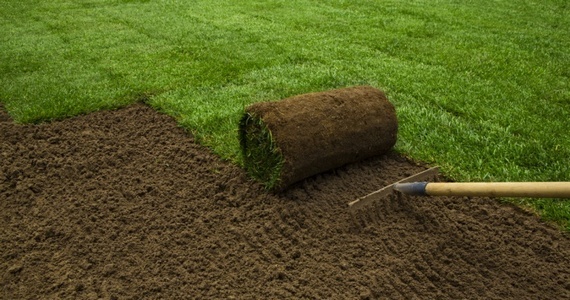 We offer an instant lawn installation service in Pretoria, Johannesburg and the rest of Gauteng: This includes estimates, site and soil preparation including removal of old lawns, turf laying, top soil and seasonal lawn care service, for more information please see Lawn Programs.